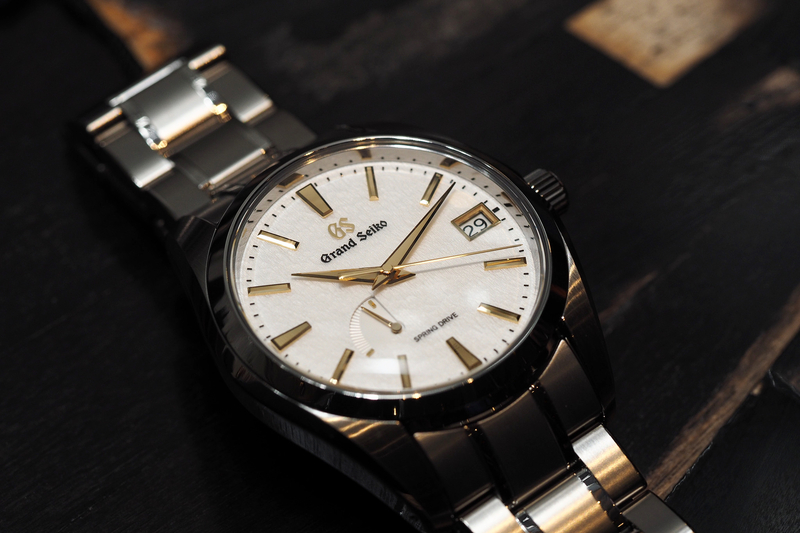 Last August, I wrote an Editorial about a vintage Grand Seiko Hi-Beat (ref. 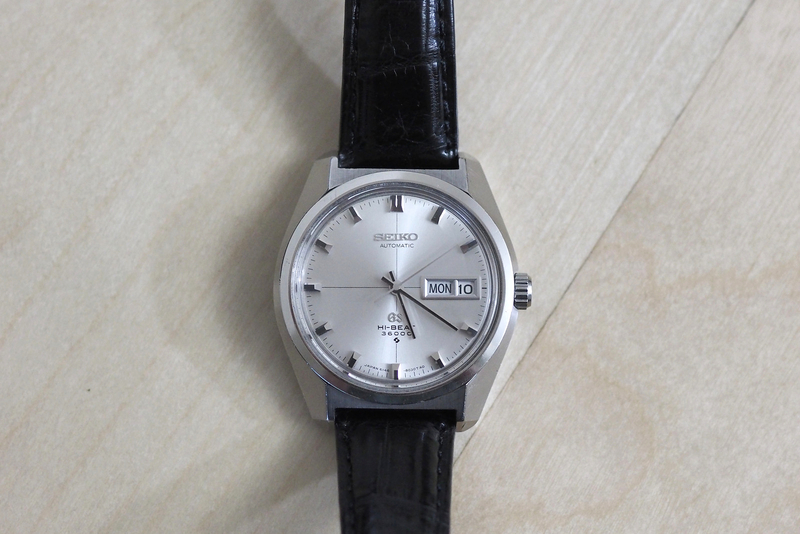 6146-8000) wristwatch that I had sent into Grand Seiko for cleaning and service. At the time, Grand Seiko informed me they could not service the watch because the mainspring was broken, and they no longer carried the part. Thankfully, a mainspring was eventually located, and the watch was fully serviced (through a non-official Seiko repair facility). The watch now works perfectly and looks great. More photos will be posted on PROFESSIONAL WATCHES later in the month. Since then, the process for servicing Seikos (and Grand Seikos) through the manufacturer has been greatly improved. As of May 2014, Seiko Corporation of America launched a new Service Center website (www.seikoserviceusa.com). It has been designed to reduce service turnaround time, according to Seiko, “from weeks to days.” The website offers help with service, repairs, watch care and more. It is currently designed for Spring Drive and Astron, Pulsar, and Seiko Clocks, however, Seiko Corporation of America will be able to repair Grand Seiko timepieces in the US later this year. Some of the features of the site include the ability to: submit repair requests, approve repair estimates, check repair status, check part availability and pricing, order parts, order batteries, order tools, access movement technical guides and obtain service bulletins. I am happy to say that many of the service related problems that I cited in my original Editorial have been fully addressed. 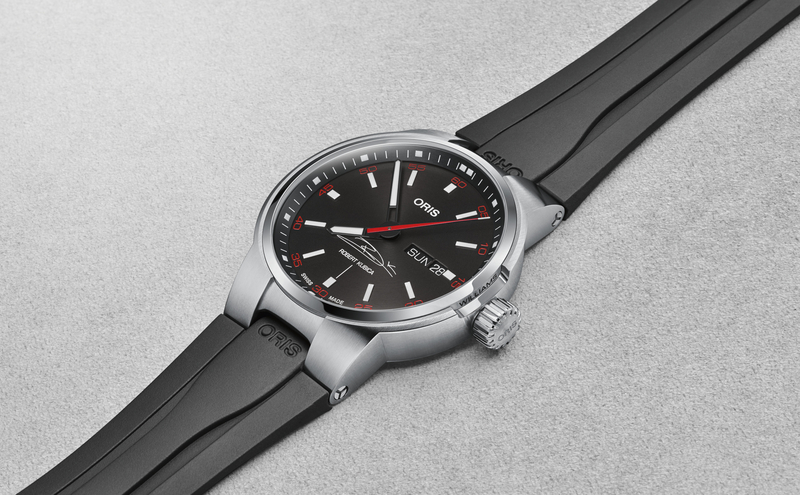 Seiko has done a great job in trying to solve problems that I myself as a consumer, and other consumers, had previously run into while trying to service their timepiece directly through Seiko Corporation of America. In addition to this excellent resource, last month Seiko opened up their first US flagship store, at 510 Madison Avenue. It provides another location buying and servicing your Seiko timepieces. They carry a wide array of Seiko timepieces, including Ananta and Grand Seiko. 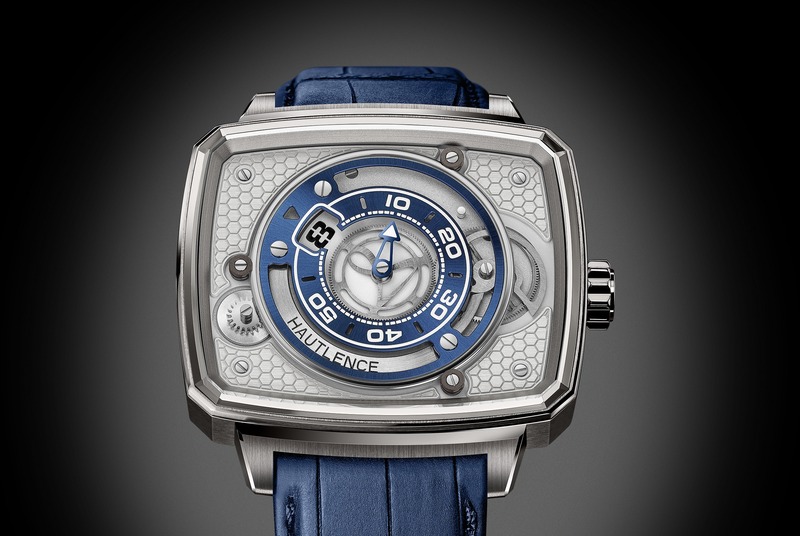 More details about the boutique coming to PROFESSIONAL WATCHES this month as well.